When you’re building a railroad to nowhere, how do you make the journey worthwhile? …. If you’re railroad magnate Henry Bradley Plant, in the midst of the sand swamps that would be Tampa, you construct the most astonishingly magnificent hotel of its day, then fill it with treasures from around the world. 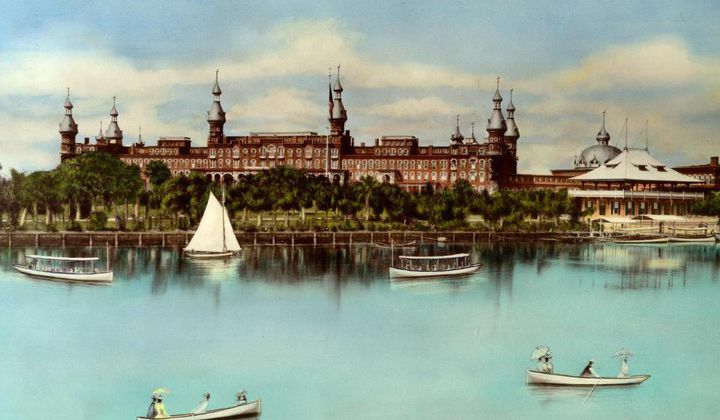 With its splendid Moorish architecture, opulent furnishings, and spectacular tropical gardens, Plant’s Tampa Bay Hotel attracted a host of celebrated guests, from Teddy Roosevelt to Sarah Bernhardt to Babe Ruth. A visit to the Henry B. Plant Museum and the authentically restored rooms of the Tampa Bay Hotel will transport you back to a time of indulgent 7-course meals, waltzing on the verandah and alligator hunting by moonlight. The journey is still worthwhile. At the Henry B. 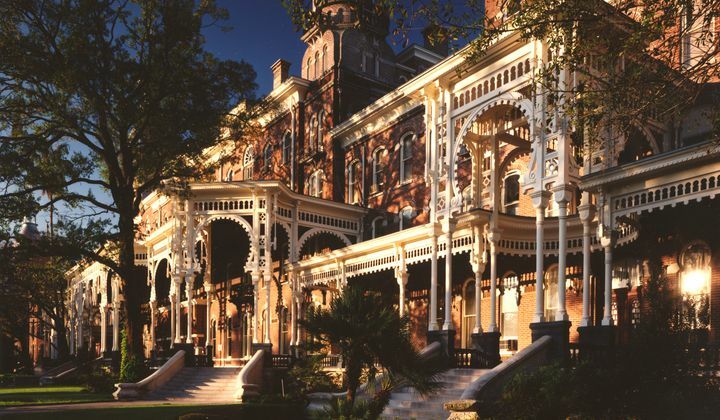 Plant Museum, experience the grandeur of an extravagant Victorian palace that opened in 1891 as the Tampa Bay Hotel and is now a National Historic Landmark. 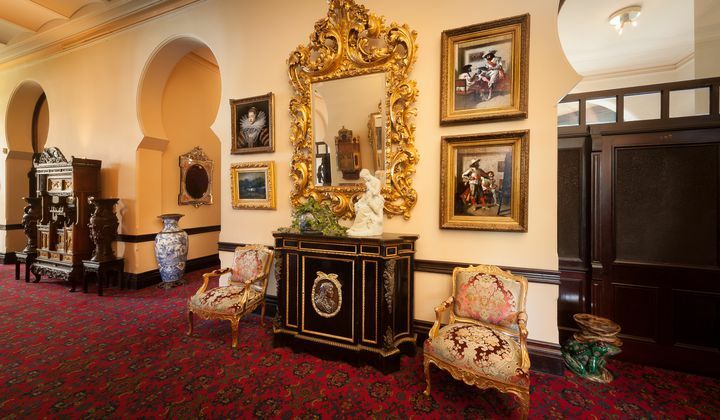 Stroll the grand hallway and enter magnificent rooms adorned with European furniture and art of the Gilded Age. Experience the elegance of the Victorian lifestyle as a tourist in turn-of-the century Florida. The Museum Store features an enchanting collection of antique reproductions and accessories, jewelry, books, paper dolls, and many other unique and romantic treasures. Included in the exhibit are a dozen rare Fabergé designs featuring a lacquered box, elegant cigarette cases, a chamberstick, and a gold mounted brooch. 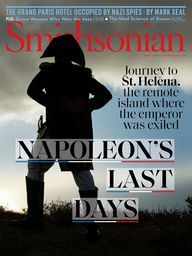 Other treasures include Russian eggs presented by tsars; Imperial Porcelain Factory china from imperial yachts including the royal private yacht Livadia; an impressive collection of Herend china from Hungary with patterns ordered by the Russian Tsar, royal houses and eminent customers. These amazing pieces are all from the private collection of Kathy Durdin. You will also find Parlor Suite, Exotic Souvenirs, Sports & Amusements, and many more exciting exhibits!